In Visual Studio, create a solution if you haven’t, and to that solution, add a project of the type “SQL Server Project” Next, right click on that project (not the solution) and add an item of the type “Stored Procedure”, and choose “Stored Procedure” as the sub-type that we want.... In this article I will explain a tutorial with example on how to modify (Alter) an existing Stored Procedure in SQL Server. Using this tutorial you can easily modify (Alter) an existing Stored Procedure in all SQL Server versions i.e. 2000, 2005, 2008, 2008R2, 2012 and 2014. Before going to How to create stored procedure in SQL server 2008? We will check benefits of using stored procedure in SQL server. Stored procedure in SQL can be defined as group of SQL statements which have been collected to perform some specific task. 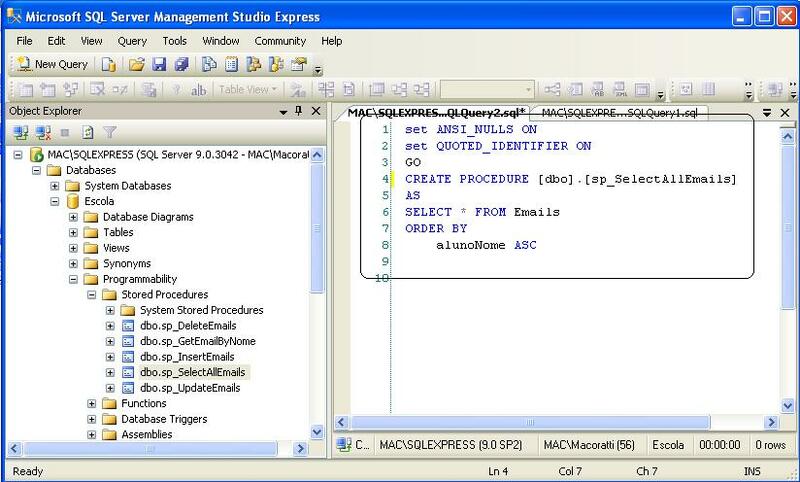 how to draw a golf shot 9/12/2011 · How to create stored procedure with parameter and get results. The best thing about using stored procedures in preference to embedded SQL is that, done properly, they present a versionable interface to the database that is independent of the client code. how to download mysql 5.7 community server In this article I will explain a tutorial with example on how to modify (Alter) an existing Stored Procedure in SQL Server. Using this tutorial you can easily modify (Alter) an existing Stored Procedure in all SQL Server versions i.e. 2000, 2005, 2008, 2008R2, 2012 and 2014. How to Debug Stored Procedure in Sql Server 2008 how to use top clause in store procedure with two parameters in sql server 2008. I am using SQL Server 2008 R2 and I want to create a stored procedure that deletes from two tables using a paramater (FamilyMemberID). 7/10/2010 · I work for a software manufacturing company and I am doing a project for a very large potential customer. 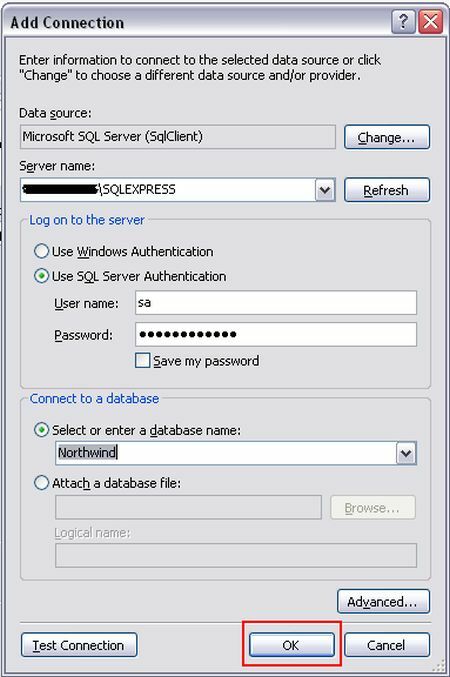 This customer has a SQL Server 2008 DB and claims that his emplpyee's can only access the DB (read or write) using a stored procedure. I'm trying to create a seed DB in my web app, and i was able to create the DB, populate the tables, i'm just stuck at getting the stored procedures to work.